With the growing need for NFC tags for asset management and tracking we are now selling these very strong black ABS cable ties with the NXP NTAG213 chip. 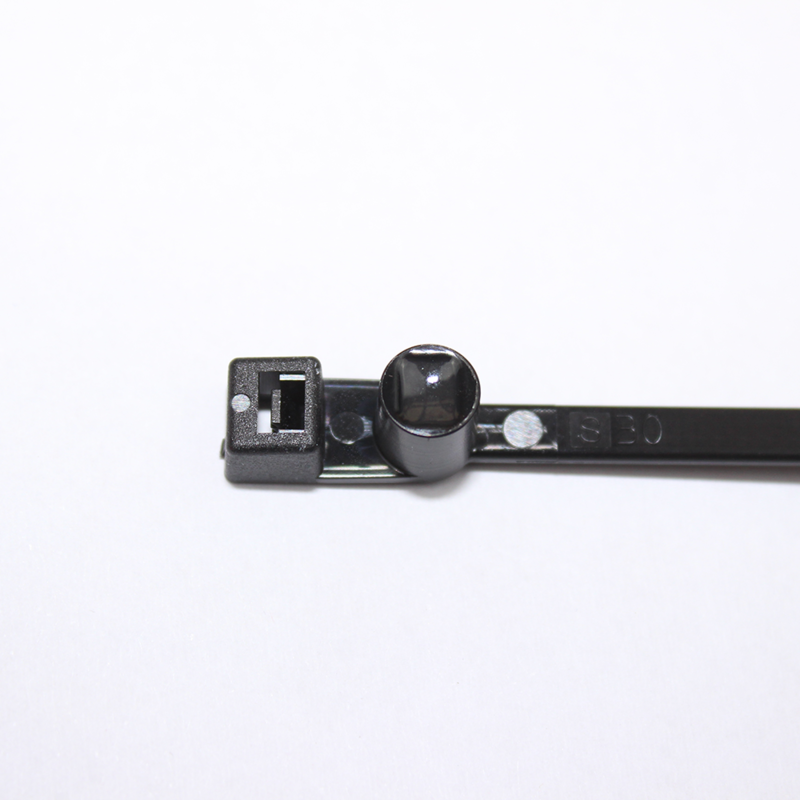 This is a very small NFC chip that enables us to produce a reletively small cable tie at 196mm in total. The amazing thing is that even though it is so small it can still be read by a mobile phone. They are manufactured to the IP68 standard so will withstand high temperatures and deep water depths. They are expremely strong and engineered to the highest standard. 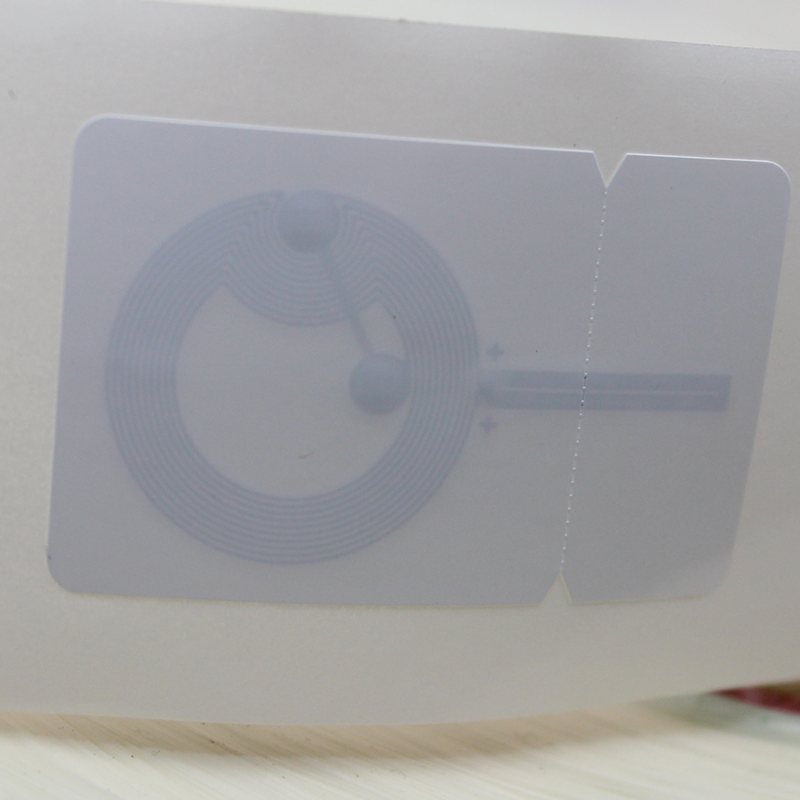 We have introduced a new range of NFC Tamperproof Stickers that continue to work, but provide an indicator as to whether the item has been opened or not. This is done by a unique antenna system and the NXP NTAG213TT chip. The chip has the same compatibility as the NTAG213 so is compatible with all mobiles on the market enabling the validation of an item using a standard mobile device either Adnroid, Windows or App that has NFC capability built in. We do not provide any online automatic process for creating NFC customised products as we have found it is better to treat each project with care - the same as a production agency would with any of their clients. 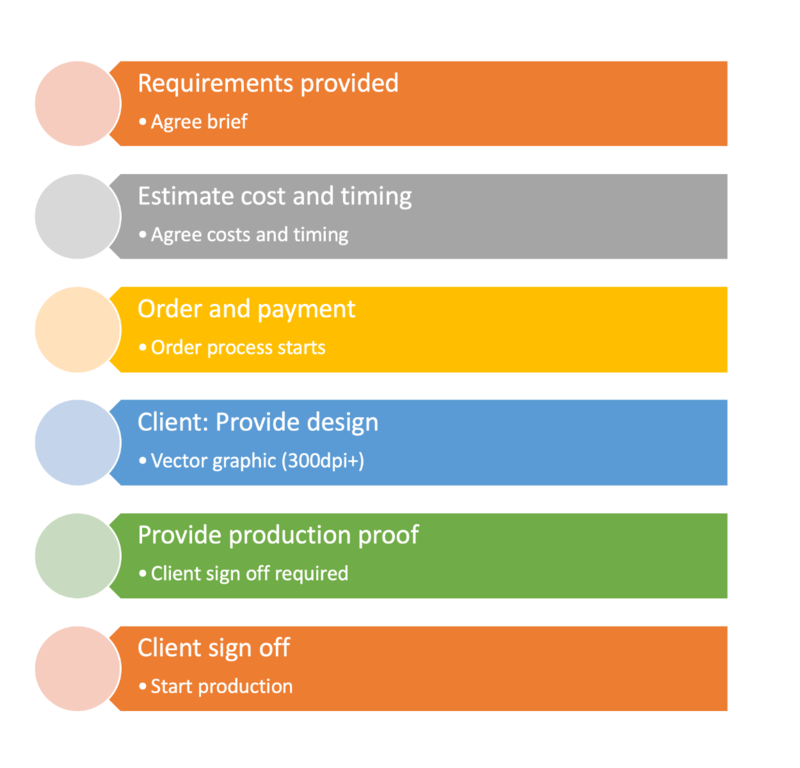 As such here are the basic steps required to take aproject from conecpt through to starting production. Having completed 100's of bespoke projects we are more than willing to share our experience with you and provide professional guidance and advice. We do many types of encoding projects for clients in large volumes, but as many companies use the NFC chip unique identifier (UID) for matching a sticker or tag to a person, asset, location they require the UID to be written as a text record to the tag and have it locked. They then need a spreadsheet of the UID's used so they can be loaded into their system for admin and security purposes. You can read the UID direct from the chip with no need to write the text record, but a lot of system will only read the NDEF record. The iPhone as an example will not allow you to read the UID from the chip and only a NDEF text record so this the only way you can currently make use the UID with Apple technology. To help with implementation we add a removable label to the outside - our customers prefer this as once implemented they can remove for security reasons.